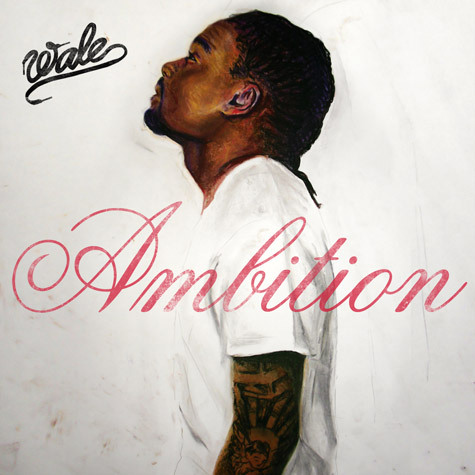 Wale's Ambition album is due to drop 11.1.11 and the buzz is building up! Wale gives fans a snippets on 16 tracks . I listened to it and I'm defiantly going to get the album. Trust me I haven't bought and album in years.Everyone check out the snippets in the youtube interactive play list below and let me know what you think.